The cello part for the Overture from Mozart's The Marriage of Figaro, K. 492 has been edited by Jonathan Pegis, a cellist in the Chicago Symphony since 1986 and an active performer in the symphony's chamber music series. Pegis' bowings, fingerings and other editorial markings have been added throughout the score. The Marriage of Figaro (Le nozze di Figaro) is a comic opera composed by Wolfgang Amadeus Mozart in 1786 and based on a stage comedy by Pierre Beaumarchais. The opera is now regarded as a cornerstone of the standard repertoire. The Marriage of Figaro continues the plot of The Barber of Seville (another Beaumarchais comedy made popular in operatic form by Gioachino Rossini) several years later, recounting a single "day of madness" which pits the characters against one another in a comical conflict of scheming, manipulation, and wooing. 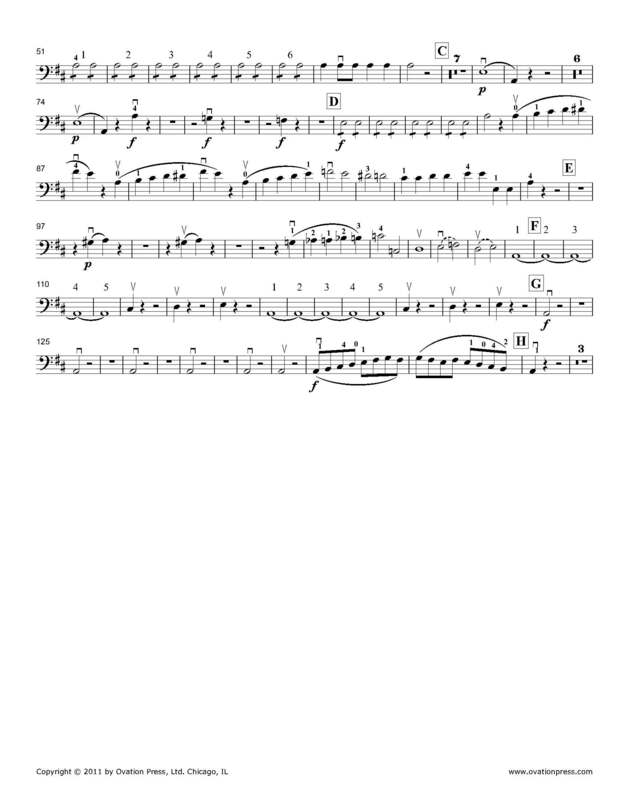 Download and print the score today to gain access to expertly edited Mozart The Marriage of Figaro Overture cello fingerings and bowings from Jonathan Pegis!